Impress your guests with this Libbey 11106520 Series V350 11.8 oz. double old fashioned glass! 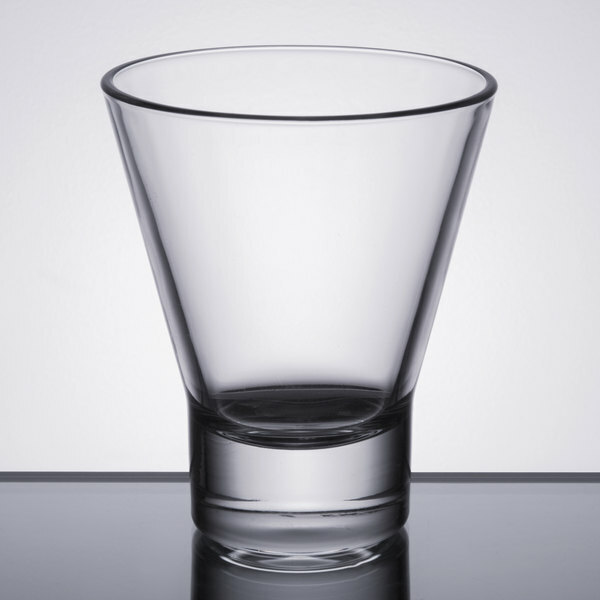 Sturdy and classic in appearance, this glass maintains Libbey's long-time standards of extraordinarily durable products. Able to stand up against the toughest restaurant and bar environments, this old fashioned glass is a must-have addition to any establishment. 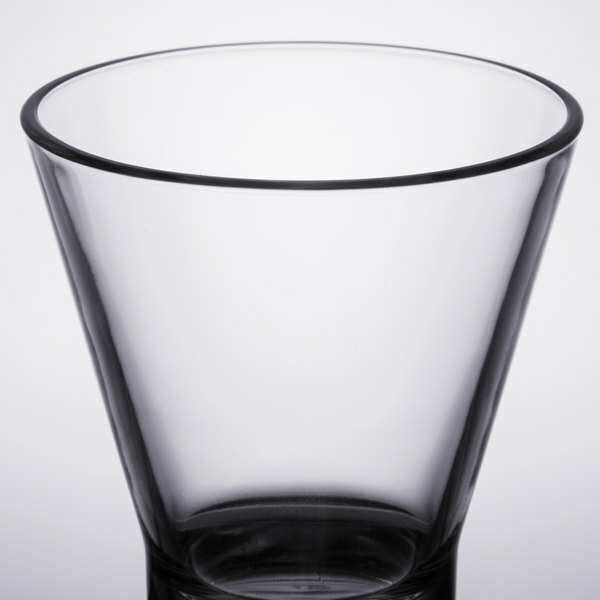 Featuring a durable, crystal clear form, this glass is designed to provide optimum clarity and brilliance. 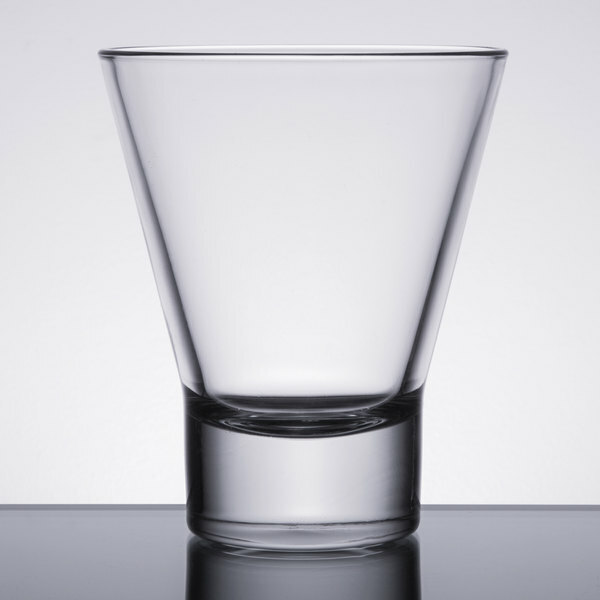 The unique flared shape and slanted lines create a unique presentation for serving scotch on the rocks, parfaits, shrimp cocktails, oyster shooters, and more. 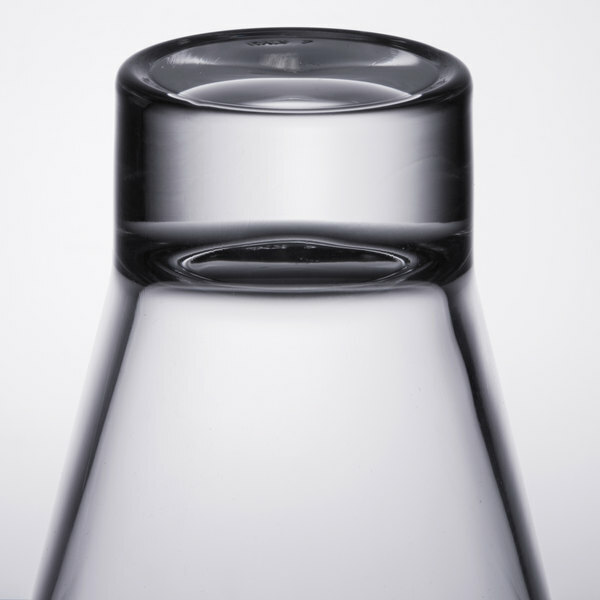 In addition, the ergonomic shape of this glass is both stylish and easy to grasp, while the thick sham increases the perceived value and provides stability on tabletops. 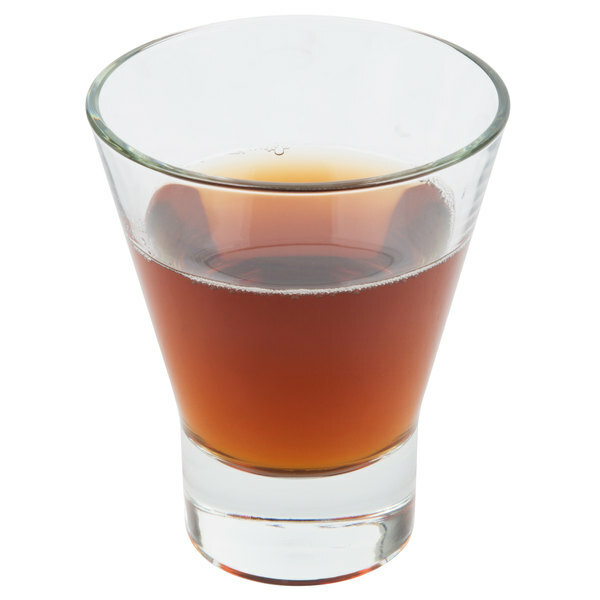 No matter what you serve, this elegant glass will add aesthetic appeal to any drink presentation. 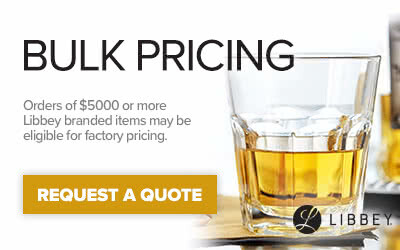 Since 1818, Libbey has been a leading distributor of glassware, providing a wide selection of durable and elegant products to suit your many needs. In that grand tradition, the high-quality form and feel of this glass makes it a perfect accessory for any restaurant, bar, lounge, or catered event. Offering unparalleled brilliance and clarity, this glass makes it instantly clear that your customers are receiving the best product and service possible. With the Libbey 11106520 double old fashioned glass, your favorite refreshments and desserts are sure to always look and taste their very best. the way this desert glass is designed is very efficient. it looks plain but sometimes, simplicity can lead to beauty. Parfaits is one great example. you can see the layers of oats, fruits.